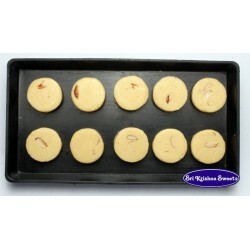 OYC in collaboration with Sri Krishna Sweets brings you unique quality online sweets. 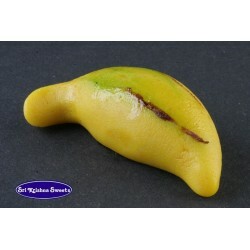 It is a name well known across Chennai for Sweets. 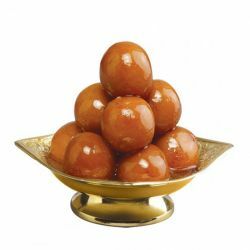 we maintain an abundant number of sweets online which lets you celebrate every occasion OYC has them listed based on their popularity as making it is easy for you to choose from the hundreds of Sweets desert online. OYC has brings you sweets from the former who has a reputation because of their renowned quality of sweets we bring the same quality online. 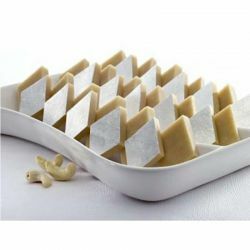 Sri Krishna Sweets is engaged in the pursuit of manufacturing and selling traditional homemade Hygienic Rich Tasty sweets & savories for over five decades with modern manufacturing practices. 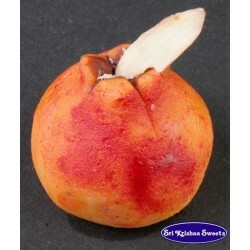 Some of the popular Sri Krishna Sweets in Chennai are Dry Fruit Laddu, Kaju Apple, Jangri etc. 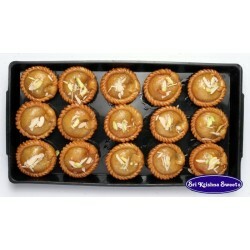 Sri Krishna Sweets rolled out would cater to different taste buds of discerning consumers. 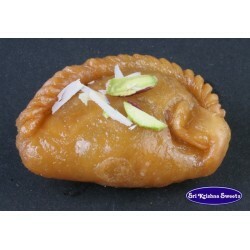 Send High-Class Sri Krishna Sweets to India to your dears for all Occasion through OrderYourChoice. 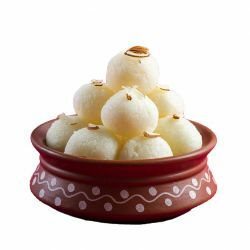 OYC provides Delivery of Sri Krishna sweets on the Same day to Chennai, Bangalore, Hyderabad, Secunderabad, Coimbatore, Madurai, Trichy, Ernakulam (Cochin) 1-2 days to other Cities. 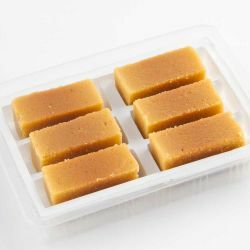 Scout our site for quality sweets from established sweets shops as mentioned and get sweets Delivered to your doorsteps. I would like you to thank you for delivering Pista roll from Sri Krishna sweets on the right time. 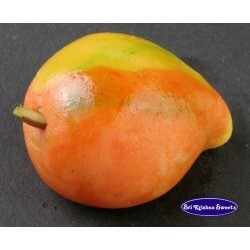 glad to have such a prompt sweet delivery service in Chennai. 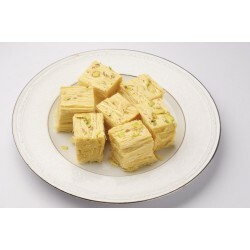 Ordered half kg Mysore Pak from Sri Krishna Sweets in Chennai through oyc. Good taste and delivery service. Totally satisfying.